Isn’t it so good when you download a new application that just works? Something that fulfills its objectives and provides a great user experience too. At Mobile Jazz, we strive to release the best possible applications we can, in fact, it’s what drove us to create Bugfender. We’re a small, remote friendly agency with engineers and designers all over the world. During the development of an app, there are occasions where we can’t even replicate bugs that our teammates are facing – let alone the errors real users may encounter. We soon realized that we needed a decentralized console, somewhere we could view the NSLogs and Logcat files from our applications, even if the devices weren’t connected to our computer. And to our surprise, there just wasn’t one that fulfilled our needs. So we built it – meet Bugfender. 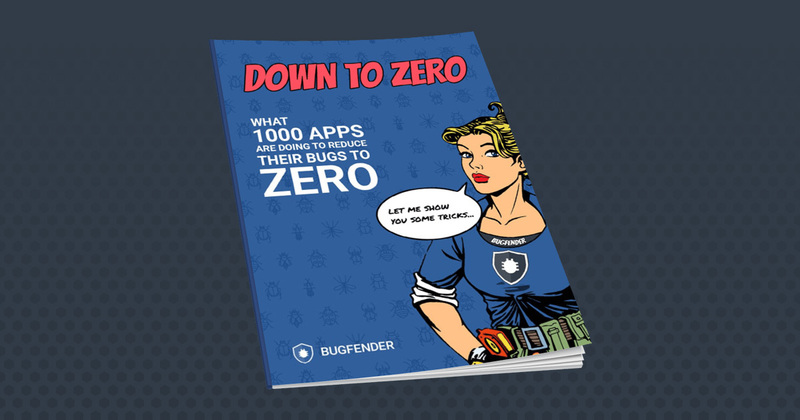 Now, Bugfender is just one of the tools we actually use when debugging apps. 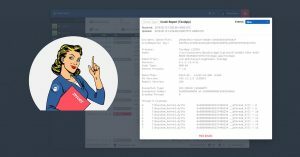 In fact, over the past five years, we’ve refined our processes and toolkit over and over, to be so efficient, we just had to share it. We want to spread our knowledge throughout the world in the hope that more developers will start releasing higher quality applications. If you want to start developing great applications and providing better customer support, grab a copy of our free ebook today. You may also be interested in subscribing our blog too, we’ve got some great articles on what not to log and insightful use cases from our customers on how Bugfender saved them. as_cantina Created with Sketch. as_aimail Created with Sketch. as_tesco Created with Sketch. as_taxify Created with Sketch. as_ford Created with Sketch. as_slack Created with Sketch.